Re-release of the first album (1. Edit 2009 as Phalanx feat. 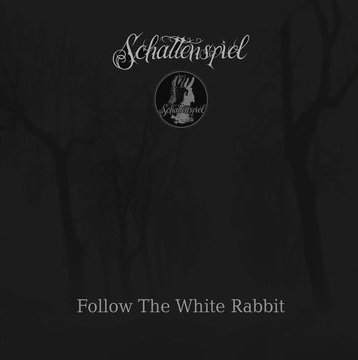 The White Rabbit), limited to 500 copies with some bonustracks and a wonderful artwork. Schattenspiel's first steps into ambient/neoclassic sounds.